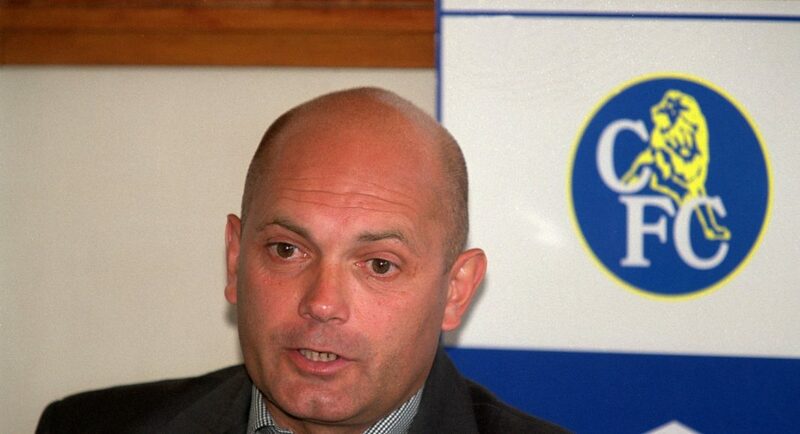 Ray Wilkins is a man that will never be forgotten by the football world, especially those at Chelsea, the club he showed the most admiration for and shared some exciting memories with. Having become the youngest Chelsea player to become club captain at the age of 18, Wilkins’ loyalty and devotion to the Blues was highlighted as he was the role model for our team during the majority of the 1970s. After moving on to clubs like Manchester United, AC Milan and Paris Saint-Germain, the Englishman came back to his boyhood club as part of the coaching staff in two spells. Wilkins’ greatest accomplishment was winning the Premier League, FA Cup and Community Shield in 2010 in company with Carlo Ancelotti, who he shared a fantastic relationship with. “Ray is one of those select few, always present, noble in spirit, a real blue-blood, Chelsea flows in his veins. His heart beats in two languages, & that helped me. Devastated to hear the news that Ray Wilkins has passed away. Ray,you played,coached and managed at the highest level,sharing your knowledge with all who had the pleasure to play with you. I loved our talks on football and the stories you had on our beautiful game, the greats you had played with and against. For me personally you were such a great influence on my career, I can hear you now as a 17 year old “come on fella get ya boots on” and you would take me on the pitch Pinging left and right foot diagonals, making it look so easy. You was a GREAT footballer and a true GENTLEMAN who had time for everyone. I will miss you Ray💔 RIP mate 😢😢😢 My thoughts and prayers are with Jackie, Jade and Ross at this deeply sad time.